Long gone are the days of actors analyzing their craft across from James Lipton. Times have changed and so will Inside The Actors Studio, which is getting not one new host, but many. This time, actors will be discussing the art of their work with their fellow colleagues, further adding to a media era dominated by celebrity-on-celebrity interviews. Last fall, Lipton announced he was stepping down as the endlessly curious host of Inside The Actors Studio after 25 years. The series will get a new version as it moves from its original home on Bravo to Ovation, where it’s set to premiere this fall. Instead of replacing Lipton with one host—because, truly, what shoes for one person to fill!—the new Actors Studio will feature a rotating list of guest hosts. 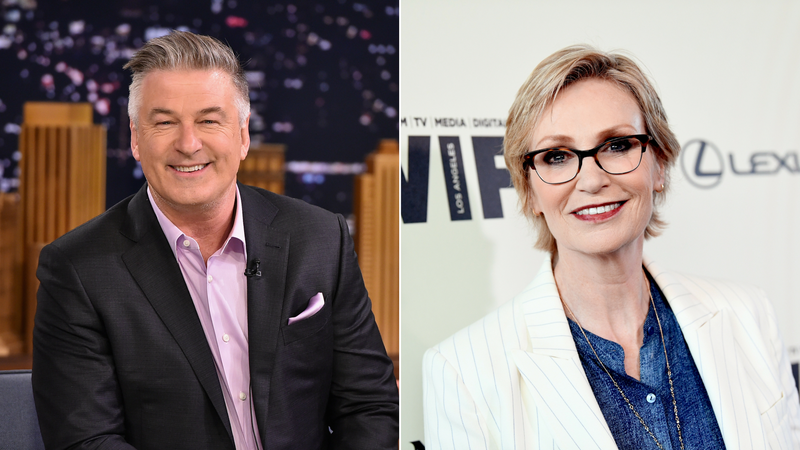 First up to fulfill hosting duties will be Jane Lynch, interviewing David Oyelowo, and Alec Baldwin, interviewing Henry Winkler, according to The Wrap. While the format of the new Actors Studio is expected to stay the same, it’s not hard to imagine having actors as hosts will change the nature of the conversations to some extent. That could be a fascinating thing to watch if the right hosts are paired with the right guests. But then again, at a time where professional journalists and interviewers are often replaced by celebs to interview with their fellow celebs for magazine publications—think Emma Stone and Jennifer Lawrence for Elle; Frank Ocean and Timothée Chalamet for VMan, and the many others that adopted the Interview magazine format (R.I.P)—sometimes those discussions can veer into cute, self-flattery and away from the deeper insight we’d hope get. With two actors focused on talking about the craft of acting itself, though, it could work. The new Inside The Actors Studio premieres on October 13 on Ovation. Oliver Whitney is a film critic and culture writer living in Brooklyn.